Talk about sleek and chic. Ultra clean lines and a rich dark finish are a perfect pairing. Add tempered glass inserts to the design—and you’ve a got a highly contemporary look that’s a cut above, as is the case with the Denja coffee table set. 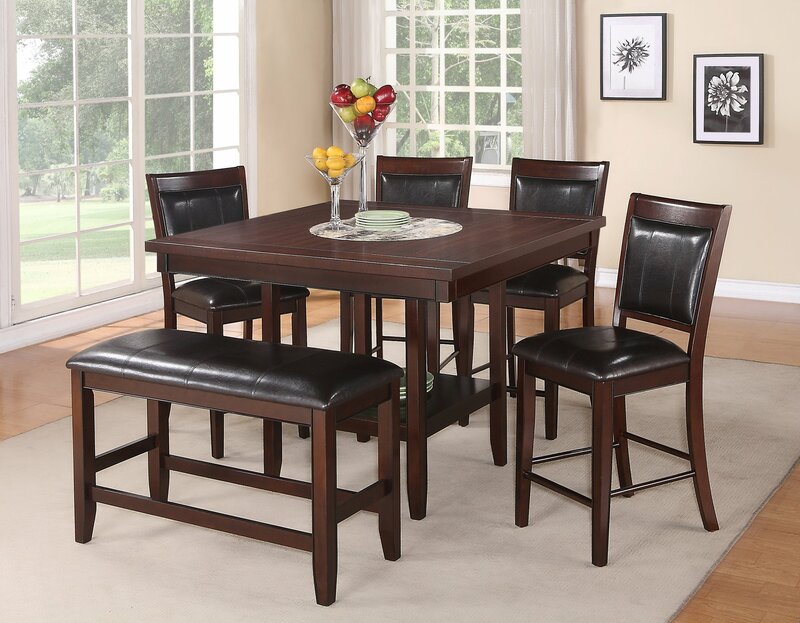 Made with select birch veneers and hardwood solids in a dark brown finish. Table top has black colored glass inserts. Cocktail table - 47.88" x 23.88" x 18.00"
End table (2) 23.75" x 22.00" x 22.13"